The OnePlus warranty program, first debuted for overseas markets earlier this month, has been announced for North America. Powered by Assurant, the program is called On-Guard, and it aims at replacing your device should you break it from mishandling or a manufacturer defect. 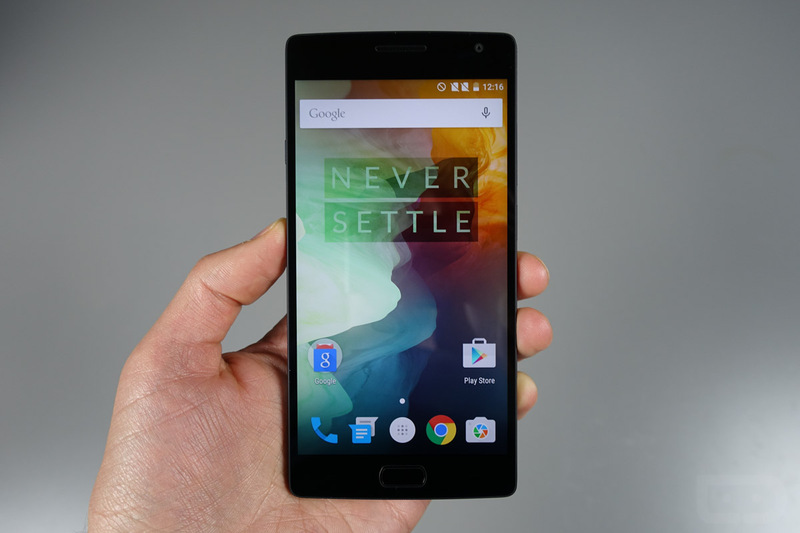 Available for the OnePlus 2 and OnePlus X, there are three levels of coverage a buyer can select: On-Guard 12, On-Guard Plus 18, and On-Guard Plus 24. OG 12 comes with 12 months of ESC, which is short for Extended Service Coverage. This is replacement coverage for product hardware failures due to manufacturer’s defects in material and workmanship. The price is set $20 for both the OP2 and OPX. On-Guard Plus 18 is 6 months of ESC and 18 months of ADH. ADH is Accidental Damage from Handling. If you have slippery fingers, and tend to break phones often from drops, this is the plan for you. For this coverage, the price is set at $65 for the OP2 and $50 for the OPX. Lastly, there is On-Guard 24 – 12 months of ESC and 24 months of ADH. The cost is $80 for the OP2 and $60 for the OPX. This warranty program is only available for new purchases of these devices, and currently there is no grace period for second chance enrollment. According to OnePlus, they are working with Assurant to offer this as soon as possible. A breakdown of pricing for the US and Canada is below.